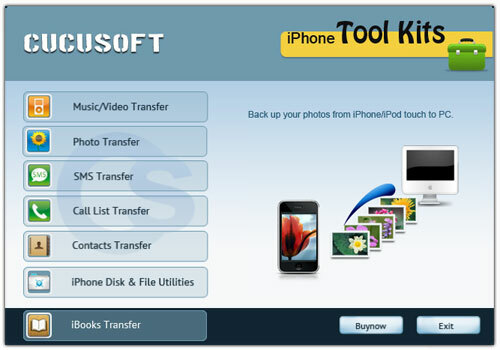 iSkysoft Toolbox - Backup&Restore (iOS) allows you to backup phone data in one click. This iPhone backup software can detect and scan your phone data automatically. 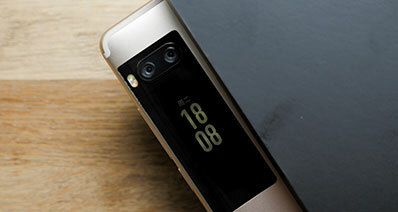 Then you can check any contents including contacts, messages, apps, videos, musics, photos, and more so that to backup to your computer. It fully supports iPhone 8, iPhone 7S (Plus), iPhone 7, iPhone 7 Plus, iPhone 6S, iPhone 6 Plus, iPhone 6, iPhone 5S, iPhone 5C, iPhone 5, iPhone 4S, iPad, iPod and more iOS devices. Only a single click is need to process iPhone or iPhone 6S backup. 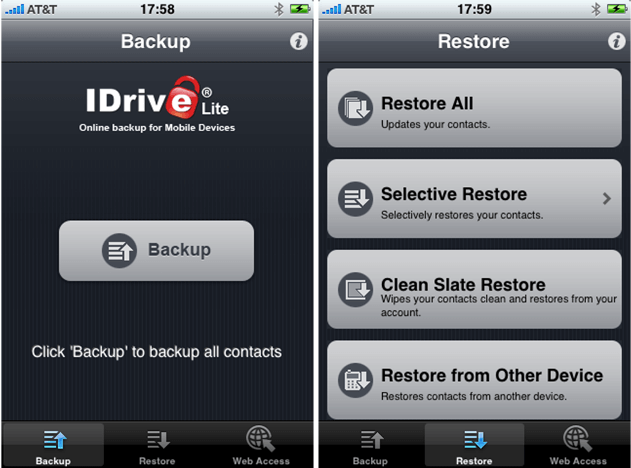 Besides, you can use this iPhone backup software to restore phone data from backup to any of your new phones. And it works well on transferring data from phone to phone. Just take a trial. You can backup your iPhone, different versions iPhone 5S, iPhone 5C, iPhone 4S, iPhone 4, iPhone 3GS, without iTunes and iCloud to one pc. This is a very safe and quick tool for backing-up your data like music, even purchased music, TV shows, apps, photos and video from the camera. One of the best things is that you can back up your device settings, as Favorites, Wallpapers, Mail, Contacts, Calendar accounts. All of your app data it will be surely backed up. If you have saved some exciting Home screen and app organization, you will have as long as you wish by backing up it with SynciOS. 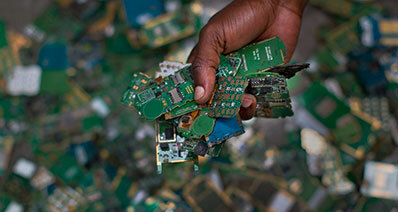 Your Messages like iMessages, SMS and MMS, ringtones and basically any feature can be backed up. It can be used for free or with paid version. In order to use SynciOS you must have already installed iTunes, even you do not have to run iTunes. Pros: It is available in free edition also. Do not worry for your operating system, as it is compatible with Win 8, latest iOS 7 and iTunes 11. Best thing is that you can back up all kind of items from your iPhone, such as music, ringtones, voice memos, contacts, messages, bookmarks, photos. You can access iOS devices to manage Apps and transfer Ebooks between iOS devices and PC. Cons: If you have too many files or different items to backup, you could espect at some delayments in transfer and back up. This iPhone Backup software is very easy to use, with CopyTrans Contacts you can organise, edit and delete contacts quickly. Back up and export contacts onto your PC. You can keep control and keep your iPhone contacts safe, and many more items from your iPhone. CopyTrans Contacts is one solution to manage sensible iPhone data. Quickly you will save, edit and transfer your iPhone contacts, calendars and much more. Use your PC keyboard to edit, group and clean up your iPhone contacts quickly. Transfer your contacts from and to iPhone, Outlook, Gmail, iCloud, Excel, Windows, Android, BlackBerry, Thunderbird, Hotmail and Yahoo! or keep full backups of your iPhone address book on your PC. Pros: CopyTrans makes it easy to migrate Microsoft Exchange contacts from a user who no longer has access to his former Exchange server. Excellent, beautiful and simple interface. Cons: You should now that after 50 contacts transferred, you need to buy the product. It is an app that backs up common data on your iPhone like Address book, SMS and call history, Calendar, Voice memos and much more. Backups are saved into the folder ../My Documents/iPhone Backup/ With backup's date and time. When you want to restore data to your device (after erasing it or getting a replacement device) just go to the Restore tab, select the date you wish to restore to and if you want, select the elements you wish to restore. For free, you can back up items like Address Book, Bookmarks, Cookies, Wallpapers, Web Clips. With the paid version, you can back up Notes, Calendar, Call History, SMS History, Safari History, Photo Library, Camera Roll, Voice Memos, Downloads. Pros: You need just 2MB free space, of course without your files backed up. Cons: There is no upgrade revision. You can easily backup your iPhone contents to Mac or Windows computers with this software. You will have the entire content without losing any data. The software allows you to back up all the iPhone contents including contacts, notes, messages, music, videos, photos, basically all you have on your iPhone. You can also use the software to restore your iPhone from backup. You can use the software it for different versions of iPhone like 3gs, 4, 4s or 5. 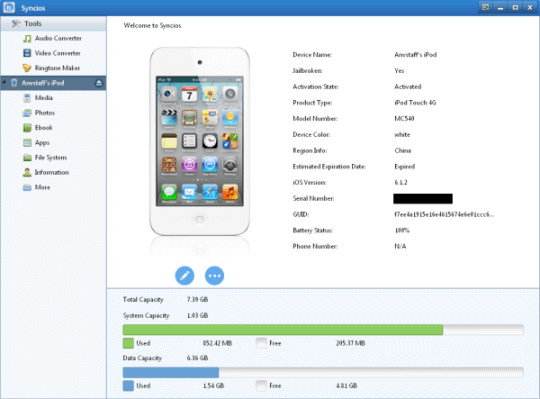 Thus you need to download the version for your iPhone without download separate the iPhone 5 backup software, iPhone 4S, 4, 3GS Backup software. 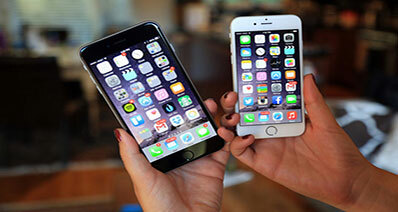 Just download for free or buy online the iPhone Backup Software for all versions of Apple iPhone. The software is compatible with Windows and MAC OS. Pros: You can try the iPhone backup software free version before to buy it and you will see if this is suitable for you. The software is extremely easy to use and it has a user friendly interface. Cons: There is a Download Protection that you can buy for an extra $ 6.99 to automatically store your purchase on their server a back-up copy of the software that you purchased and downloaded in your order for two years from the date of purchase. If you don`t buy it, you can still re-download your new software for a limited period of time after your purchase. Easy Backup App help you to keep valuable contact information. It does cost some money for each backup but it is worth it especially if you have a lot of people, names and businesses to backup. More than that, you might keep all backups on Easy Backups. 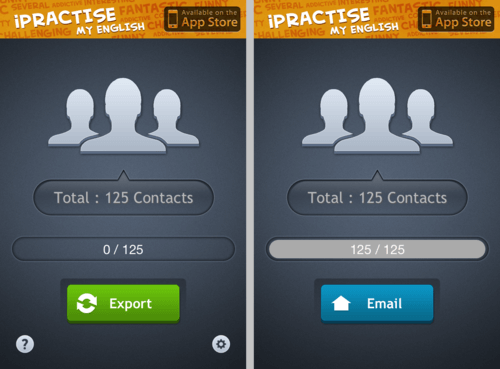 You will have a clear evidence with this app that every month your contacts are safely kept. Pros: Works for all contacts. Cons: Requires iOS 6.0 or later. 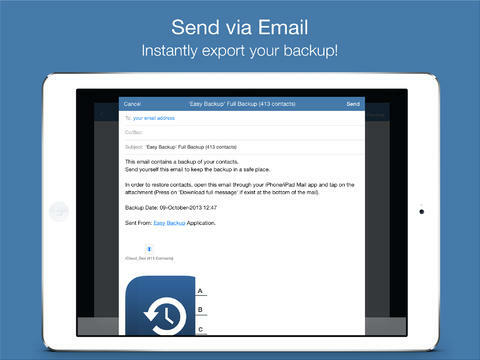 This iPhone backup app is a simple app that does what you need to do. 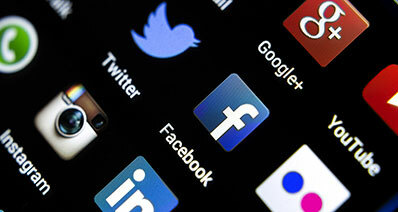 You will be maybe surprised because it is not a fancy app, it just gets the job done. Pros: Very simple and easy to use, reliable. Cons: Not found. The app will sync your data, but first you need to begin with the e-mail on your computer. You can use AOL. On the Address Book screen select Address Book Options and select Sync. You will have to register the device. Then you will receive furture guidelines. This app is for users connecting to legacy or derived versions of the Funambol server, like AOL. Pros: Good for syncing contacts, pictures, videos. Cons: Not for emails. iDrive Lite it is used for contacts backup. 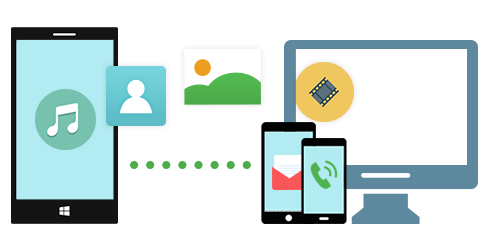 Besides backing and restoring, you can share the contacts on multiple devices and platforms. You have the opportunity to sign up for free account before using this application. 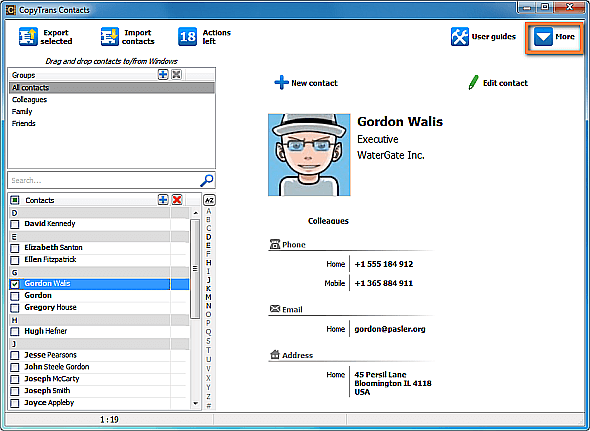 Contacts can be managed online through their website. If you have more friends and you use the iDrive, the app let you share contacts between different IDrive accounts. Pros: It seems nice, all functional. Cons: Need an iDrive account. 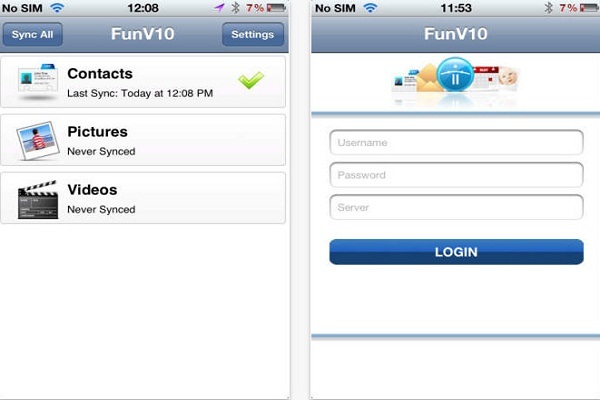 It is a small, fast iPhone backup app with you can syncing your iPhone contacts into a free online account. To get started, it is mandatory to create an account with my.memova.com. This application is small, simple and usage is easy. Online storage is limited to 1000 contacts in the free version. If you have more contacts, you need to upgrade. Pros: Online account, backup your iPhone data in cloud. Cons: Small storage.